All of these features are available when yo ubook a Madison College Challenge Course experience. 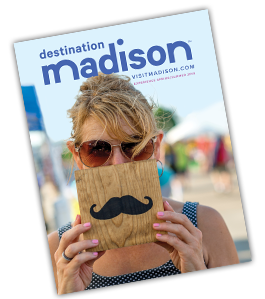 Programs are available to Madison College (student, staff or faculty) and non-Madison College groups (middle, high school and college/university students, businesses, scouts, sports teams, and groups from non-profit organizations). 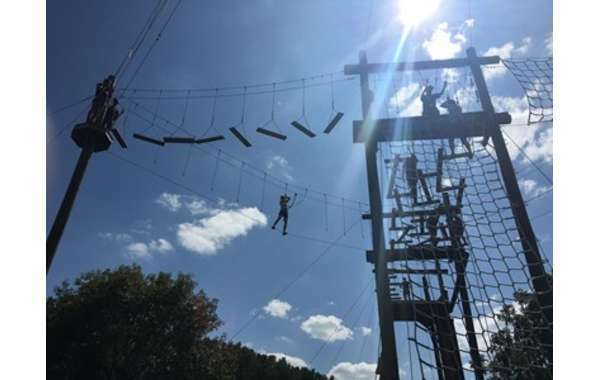 Please contact Bill Kegler, Challenge Course Manager, to discuss program options for your group - bkegler@madisoncollege.edu.